Enhance your jacket with a precious metal and enamel pin. Contact us for other designs. 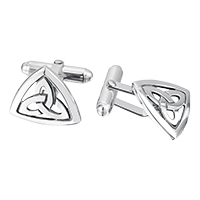 A smart jacket and tie deserves one of our beautifully crafted tie tacks. Many other designs are available, contact us to find out more. In sterling silver and silver & enamel, call us for gold. Add a little style and substance to your favourite shirt, whatever the occasion. 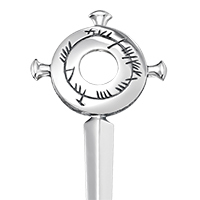 True Scots or not, command style with a traditional silver kilt pin on your kilt. Each kilt pin has its own legendary tale behind the design. 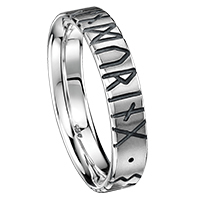 Designer rings made just for him in many enduring metals. These rings tend to be broader than our equivalent rings in the same design for her and are available in larger sizes. Have your finger expertly measured in any Sheila Fleet shop.